Thompsons Fat Blocker – can block fat and stop it from being digested by the stomach. Why You Might Not: Although fat blocking is an effective method of helping weight loss there are products available now that offer multiple and different mechanics of action. 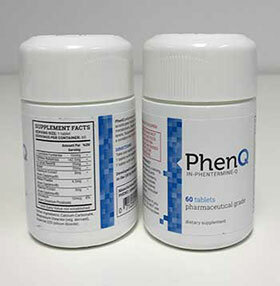 The best product can not only block fat but also help burn existing body fat and suppress appetite. Our Opinion: Although Thompsons Fat Blocker is good, other options are better. 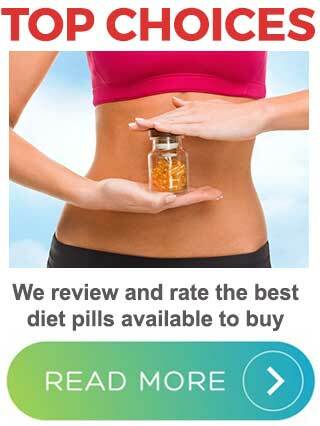 Thompsons Fat Blocker is a food supplement marketed by Thompsons. The company was established in New Zealand in 1951 by the English herbalist M. Barrington Thompson. Thompson started small. He opened the first health shop in New Zealand. 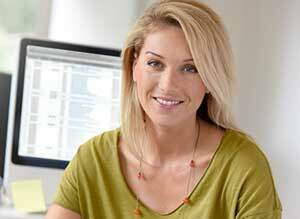 Since then the company has expanded considerably and is presently enjoying positive growth in Australia. The range of Thompson healthcare products is quite diverse. Among other things, it consists of joint-care products, nootropic supplements, and digestive aids. The Thompsons Fat Blocker marketing material is not big on promises. Potential customers are merely told the product may help with weight control if it’s used with a calorie-controlled diet and exercise program. What Is Thompsons Fat Blocker and How Does It Work? Although Thompsons Fat Blocker is a fat blocker, it would be more accurate to call it a fat binder. Fat binders are fat blockers, but they block fat absorption in a specific way. They bind with it and the body is incapable of digesting the resulting compound. Not all fat blocker work like this. Some work by interfering with the normal function of the enzyme responsible for digesting fat. However, fat binders are easily the most popular type of fat blocker. Fat contains nine calories per gram. That’s a lot. Carbohydrate and protein only provide four calories per gram. Using fat-binding products can be a good way to lower the daily calorie intake because many of them block up to 30% of all fat consumed. However, it can be argued that it makes more sense to avoid eating fatty food in the first place. Fat blockers tend to be open to more abuse than other types of weight management supplement. Many people are attracted to them because they hope to continue eating a lot of high-fat food without gaining weight. Some manufacturers actually encourage this kind of cheat-pill mentality. It’s good to see Thompsons do not. This is a simple formulation, but it should also be an effective one because research conducted on guinea pigs suggests ascorbic acid (Vitamin C) increases the fat blocking effects of chitosan. It’s important to be aware there are two types of Chitosan. 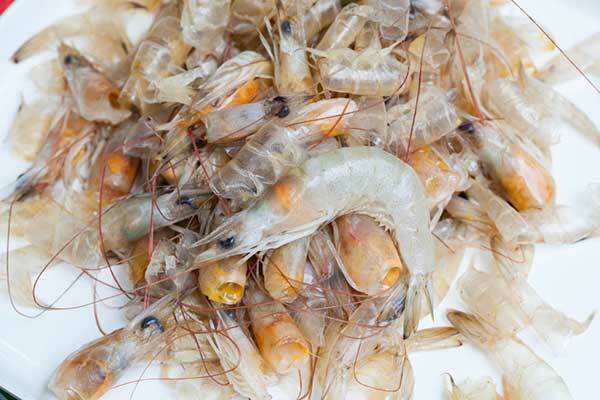 The first kind is taken from the shells of shrimps, lobsters and other marine crustaceans. The second one comes from fungus. Like most of the fat blockers on the market, Thompsons Fat Blocker uses Chitosan taken from seafood sources. The body cannot digest Chitosan. So when it combines with dietary fat in the stomach the fat becomes indigestible as well. Usage Instructions – dose is two capsules, taken with water, up to three times each day. The best time to take Thompsons Fat Blocker is just before meals. Thompsons advise against taking the pills within 60 minutes of medication. Doing so may interfere with the medication’s abilities. There does not appear to be any customer feedback for this product. Thompsons Fat Blocker contains Chitosan taken from seafood. This will make the product unsuitable for people who are allergic to food of this nature. The product will be equally unsuitable for vegetarians. Some people experience mild stomach upsets, constipation, or intestinal gas while using Chitosan products. There is a lack of reliable information about the safety aspects of using Chitosan while pregnant or breastfeeding. For this reason, it’s best to avoid Chitosan at these times. People who have pre-existing health issues should not use Chitosan without the approval of a doctor. It’s unwise to take Chitosan alongside the blood thinning drug Warfarin. It may increase the blood thinning effects of the drug, leading to increased bleeding and bruising. 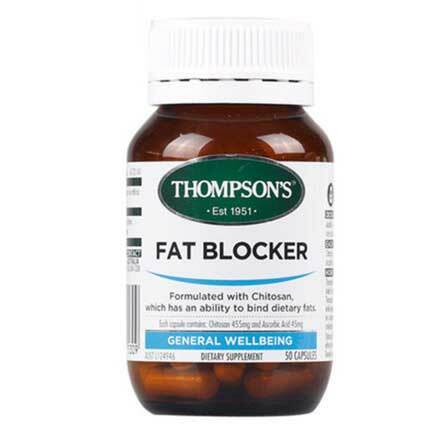 If you are planning on using Thompsons Fat Blocker alongside any medication you should always consult your doctor first. The fat-binding effect of Chitosan may also cause the body to become deficient in fat-soluble vitamins (A, D, E, and K). This problem can be rectified by using vitamin supplements. You can buy Thompsons Fat Blocker from a number of popular Australian online stores including My Healthy Warehouse and SuperPharmacy. There are two options available. A 50 capsule bottle and a 120 capsule bottle. The smaller bottle has an RRP of $26.99. The RRP for the larger bottle is $52.49. However, most retailers are selling the product at half price or less. Thompsons Fat Blocker should do what it’s meant to do. It may also work better than many of the other fat binders on the market because few of them offer a combination of Chitosan and Vitamin C.
This is a good product produced by a reputable company. However, blocking fat absorption is not the only way to promote weight loss. Nor is it the best. People who are following a low-fat, low-calorie diet will receive little or no benefit from a product of this nature and this type of healthy eating is highly recommended. The best way to lose weight is to eat healthy, get plenty of exercise and support these efforts with a multi-functional diet pill that can control hunger, boost fat burning and provide help in other areas. So, although Thompsons Fat Blocker is good, other options are better.